 General Office Equipment - Equipment | Southwest Business Products in your cart. If you need shredders, staplers, letter openers and other general office equipment, why not speak to a Canadian-owned company that cares about other Canadian businesses? Southwest Business Products has been around for over three decades, and that’s because we supply only quality equipment backed by exceptional customer service.